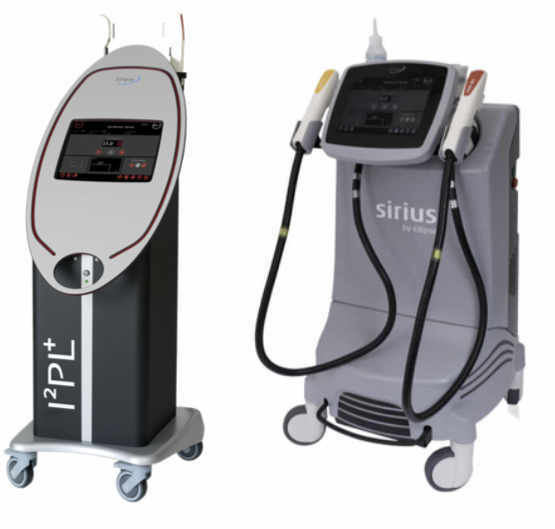 Do you have a laser or IPL or aesthetic device to sell-buy-repair? 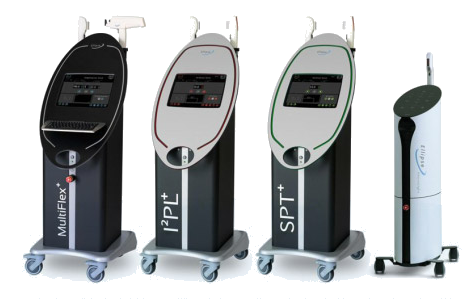 Laser, IPL, RF, US slimming, Fractional, Co2, ND Yag, Q-switch, Picco, Erbium, Cryolipolysis, Cavitation, Fat freezing, Dermabrasion. Elora, Softlight, Body Tight, Lightsheer, Ellipse SPT, E.SPT+, E.Flex, E.Microlight, E.Sirius, Co2 Table Top, Novashape, FX, Fotona SP, QX, Soprano, BTL-Aesthetics, Refurbishment handpieces, Shot counts, etc. Zimmer cryo. Cynosure.Palomar, Viora, etc.